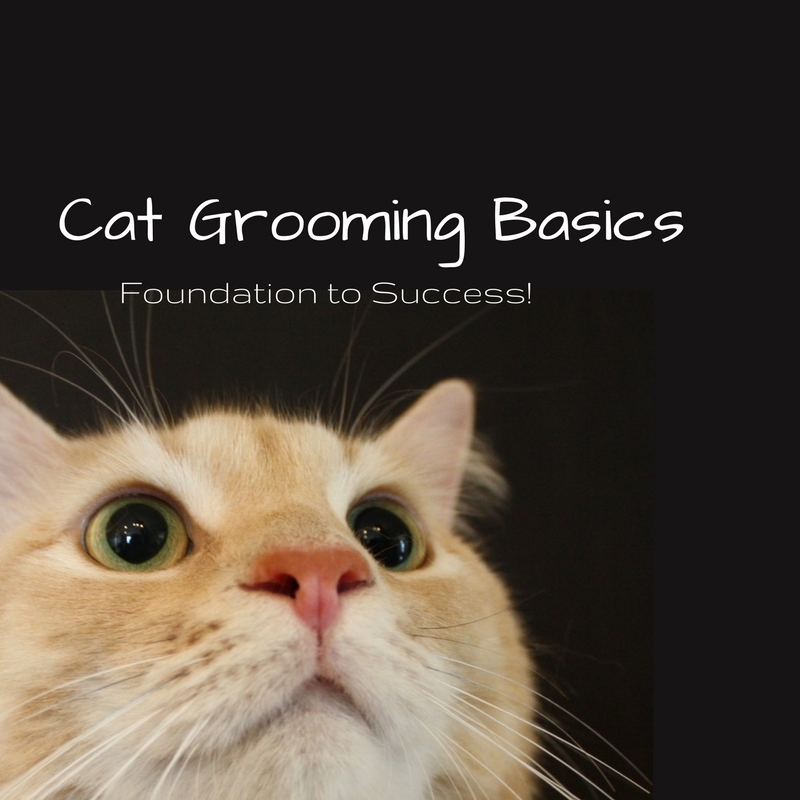 This 6-week course is designed to provide a thorough foundation in cat grooming knowledge and techniques. 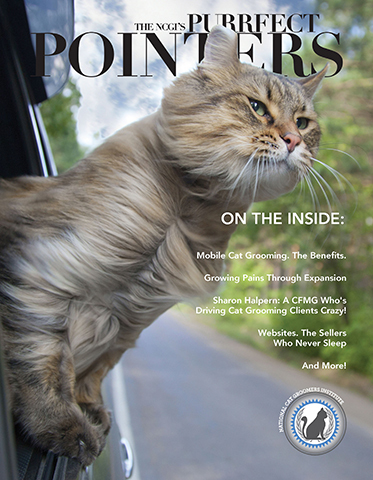 Great for groomers of all experience levels, it is a guided program that includes feline temperaments, breeds, health concerns, grooming tools & equipment, handling skills, grooming services and more. This course also includes brand new video clips and tutorials on all cat grooming services (bath, drying, deshedding, sanitary clip, belly shave, lion cut, comb cut, face trim, and more). I have started my hands on training and exams week with Naomi in Sydney. Day 2 complete and so far so good. Even I am amazed how much I have learned during the online training, which I am now putting into practice with great success. I have no grooming experience, I am a Sales Executive during the day. 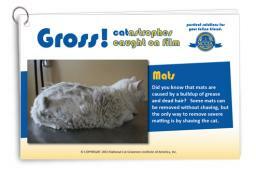 Cat grooming is a brand new world for me. I have found the online course invaluable, making the hands on training and exams all make sense. I cannot wait to get my business started and to a stage where I can give up the corporate world forever! I took the “Cat Grooming Basics- Foundation to Success!” online course prior to my trip to the NCGIA for personal private instruction (PPI) and I was very satisfied with how thorough and well done the course was. The course contains detailed, step-by-step instructions, as well as videos, to ensure that I was well prepared prior to my trip. When I got to the NCGIA, I didn’t have to spend valuable time going over the basics, so I could jump right into what I really wanted to do– groom cats! It also adequately prepared me to take all of my practical exams and my written exams with ease. I found this course to be an essential tool in my journey to become a CFMG.